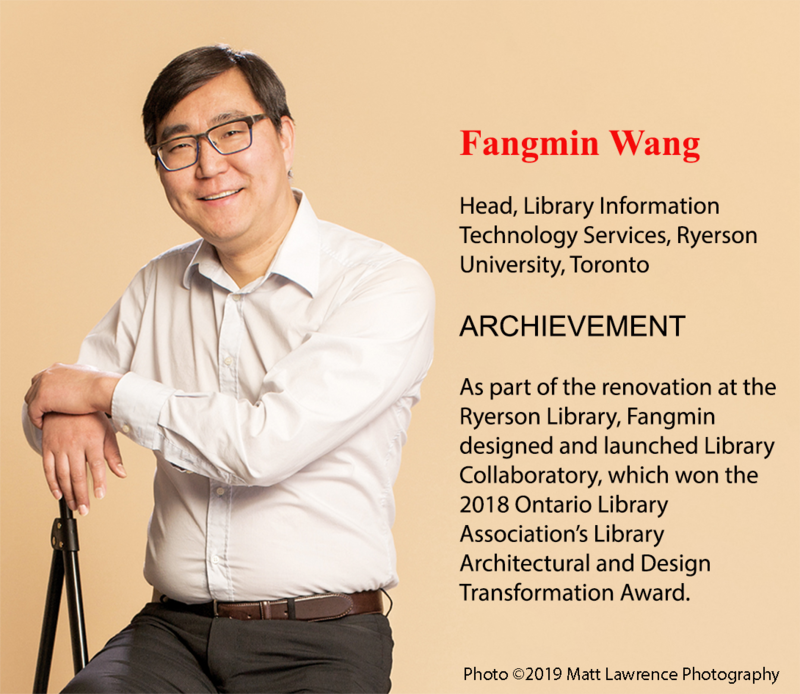 We are a group of passionate Chinese Canadian librarians. CALA Canada Chapter aims to promote librarianship and library services in Canada. Click for more details. Check the coming and past events organized by the chapter. Information about the board and membership service. Affiliated with ALA, Chinese American Librarians Association (CALA) promotes better communication among Chinese librarians in North America. Oct 17,2018 1 Comment on Congratulations!